The Vestry is the legal corporate representative of the parish with regard to all matters pertaining to its property. The number of vestry members and term of office vary from parish to parish. 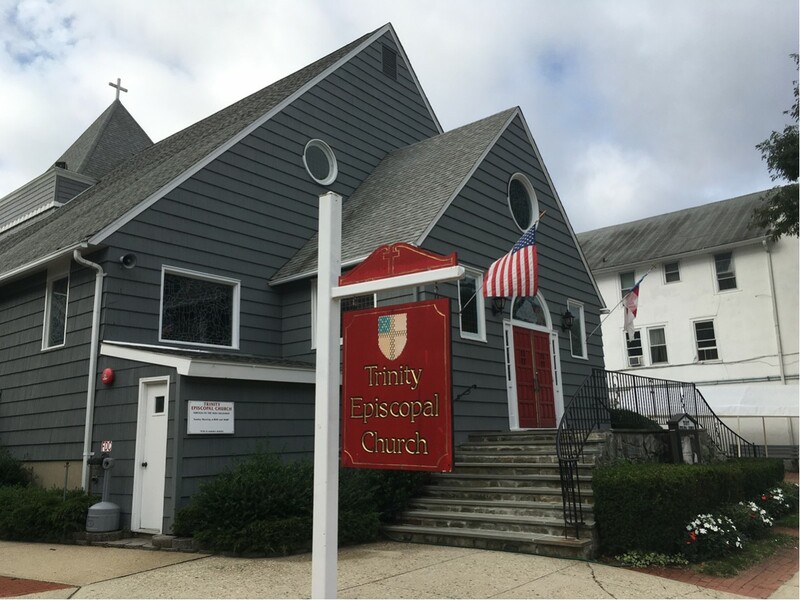 Trinity’s Vestry is comprised of the Rector, two Wardens and nine members, which are usually elected at the parish’s Annual Meeting. The Wardens serve two year terms, while the vestry members serve three year terms. The presiding officer of the Vestry is the Rector. The Vestry will also utilize a parish Treasurer and a Clerk of the Vestry, which may or may not be sitting vestry members. Other responsibilities of the Vestry are to obtain a Rector or clergy (when there is no Rector), to help define, articulate, and implement the specific gifts, call, and mission of the congregation, and to represent the concerns of the congregation to the Rector.